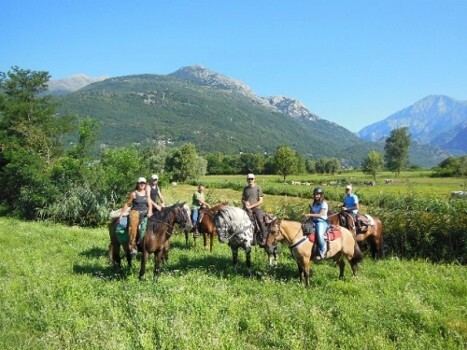 Thanks to our location, you can discover the oasis: Pian di Spagna, the Valtellina and Valchiavenna or the mountains that surround it. 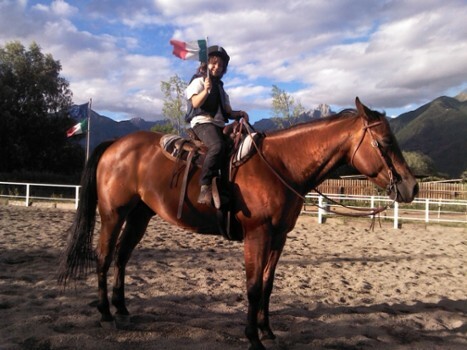 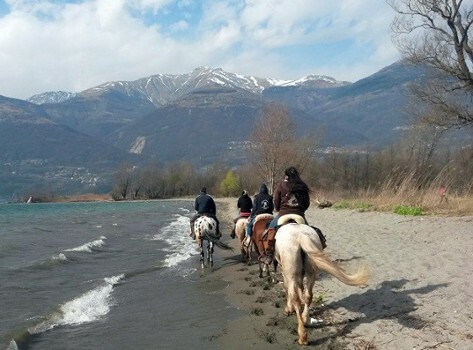 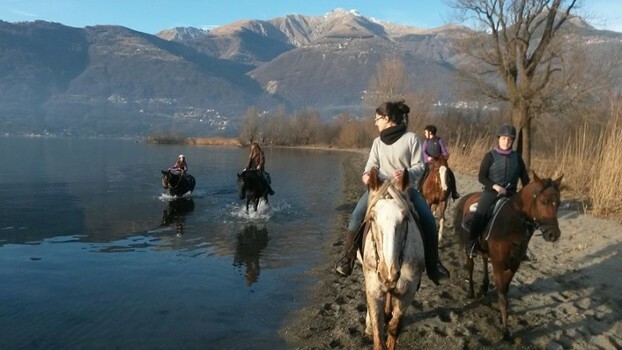 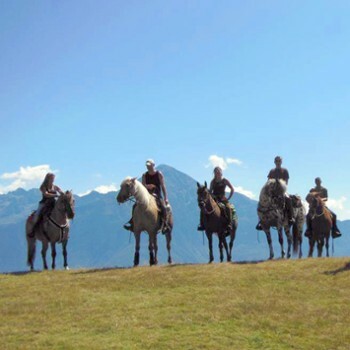 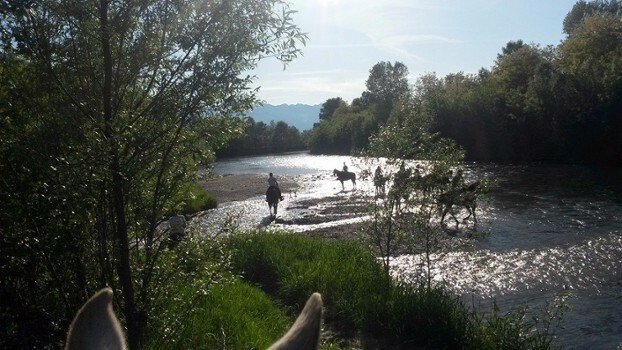 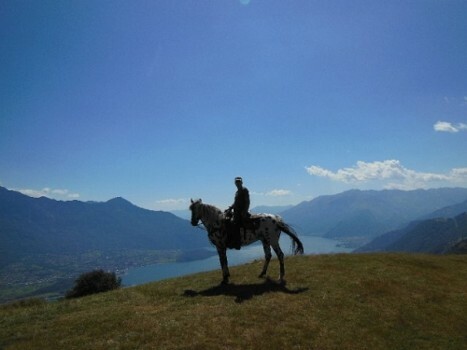 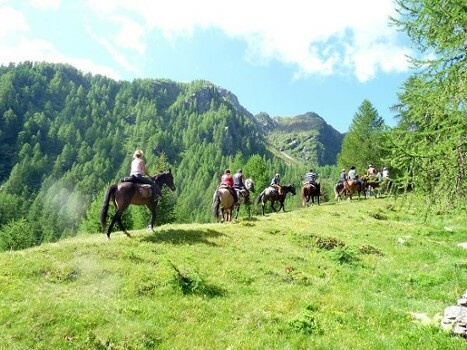 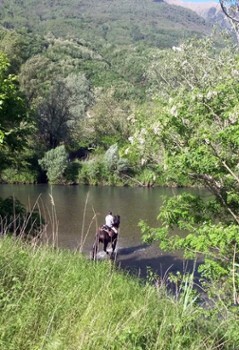 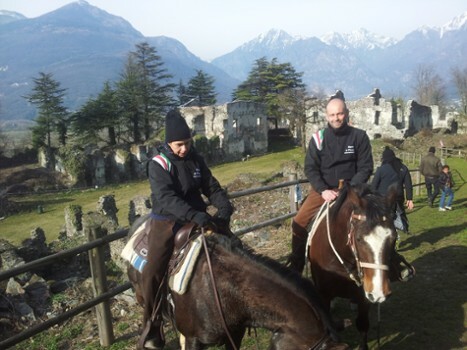 You can experience the charm of horse riding on the beach of Lake Como, in all seasons. 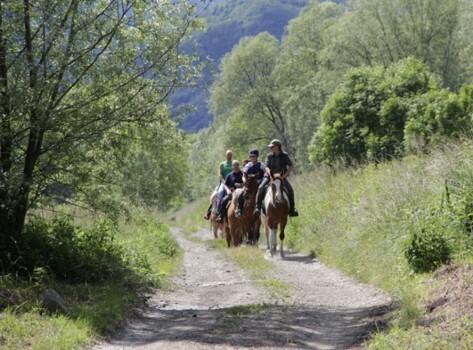 All year round you can make treks of 1 or more hours. 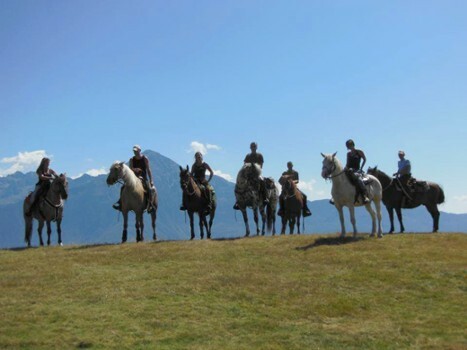 Depending on the season, we organize one or more days of trekking and riding at night. 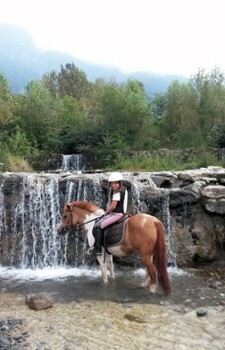 If you do not have your own horse we will make rides available. 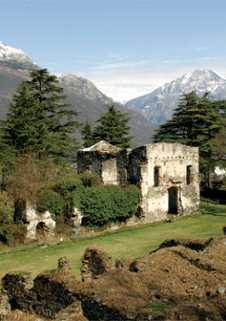 There is also accommodation. 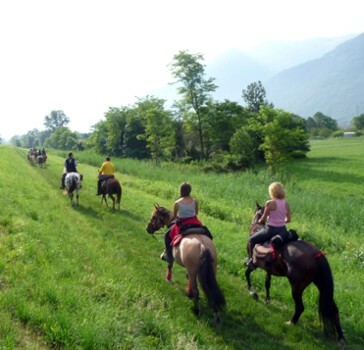 Nearby Things to Do include: Castles & Ruins such as Forte di Fuentes and Fort Montecchio-Lusardi; Museums such as Museo del Picapreda and Ethnographic Museum of Colico; Water Activities such as Wakeboard Cable Park and Barchi Amo Electric Boats; Towns such as Sorico and Gera Lario; Churches such as Sanctuary of San Miro and San Stefano; Parks & Gardens such as Spagna-Lago di Mezzola Nature Reserve.